Today wraps up “A Magical Tomorrow”, make sure you’ve downloaded the lovely goodies on offer before they start to disappear from our designers blogs. We can’t wait for you to see what we’ve got planned for the next tour departing May 2017, make sure you check back in April for all of the details. All aboard, A Magical Tomorrow Departs Now! The links seem to be working fine from our end and already seems to have quite a few downloads. Is it possible that you are having trouble with the host site Box.com? We will contact you directly with an alternate link soon. 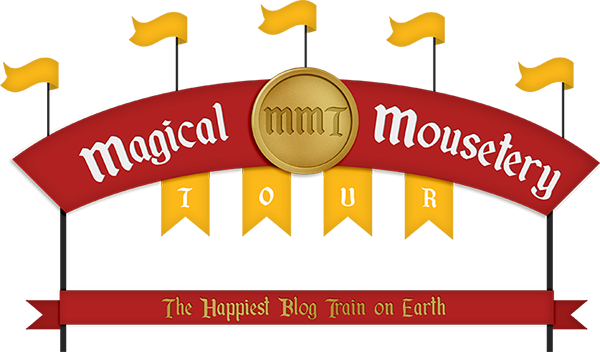 If anyone else is having trouble email us at (magicalmousetour at gmail dot com) and we will send out an alternate link ASAP. The Magical Mousetery Tour Team. It must have been Box. Thanks for sending an alternate link so quickly!